Do you all remember how Race had your adrenalin pumping as each twist made you gawk before you even had a chance to think? Well, Race 2 might lose the race against your mind this time but the director duo of Abbas-Mustan has a lot more on mind. Let’s start with the main plot. A rare remnant from Race, the suave Ranveer Singh (Saif Ali Khan), hunts the hot spots of Istanbul in zest of revenge for the murder of his beloved Sonia (Bipasha Basu in a cameo) as he gets entwined with the fortunes of Armaan Malik (John Abraham), a former street fighter-turned-billionaire crime lord. Armaan and his sister, Elena (Deepika Padukone), are adept at tricking folks out of suitcases of cash, while Armaan’s girlfriend Omisha (Jacqueline Fernandez), a flirty pickpocket, sets her eyes on Ranveer with an agenda of her own. The girls Deepika and Jacqueline try hard to pump up the steam with their beautifully-sculpted bodies which add to this tightly woven story of betrayal and survival. However, these two gorgeous damsels need to do more if they want to be taken seriously by their fans as well as Bollywood. As for the heroes, Saif looks like he decided to play a smirky avatar of Agent Vinod. No kidding. A definite special mention has to be made of the chilling on-the-foot-then-car-and-boat chase sequence through the crowded streets of Istanbul where Saif hunts down his beloved’s killer. The brawny John Abraham replacing the relatively scrawny Akshay Khanna of the original Race ensures that the sequel has a distinctly higher beefcake though he slips down a little when it comes to acting and expressions. The comic combo of the fruit-chomping Anil Kapoor with his new ditsy secretary Ameesha Patel, as a character refers to them as ‘Fruit & Nut’ will tickle your funny bone with their vulgar one-liners from time to time. 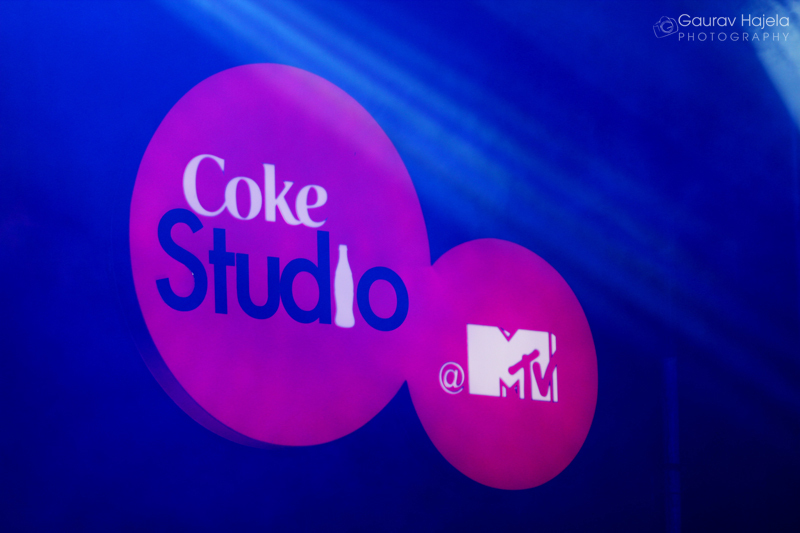 The music is infectious especially; Party on My Mind and Lat Lag gayi which make your feet tap with Atif Aslam’s Be Inteha as a soothing romantic number while Allah Duhai Hai fails to impress. Race 2 is a must watch for Saif and his polished dialogue deliveries and smart one-liners, Abraham, for his dashing scheming businessman look, action sequences and lots of glamour that cater to the classes and the masses and of course for all the three ravishing ladies who also know how to act. 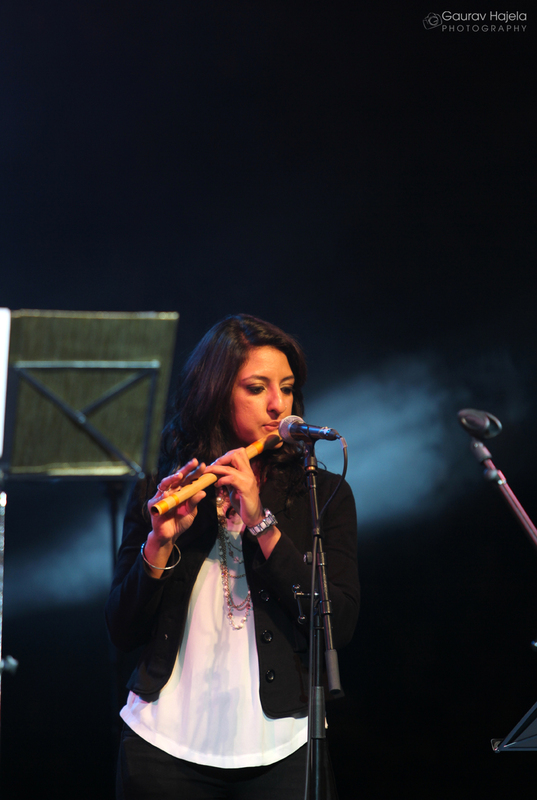 DSC Jaipur Literature Festival yesterday saw a unique cultural collaboration between two diverse countries. 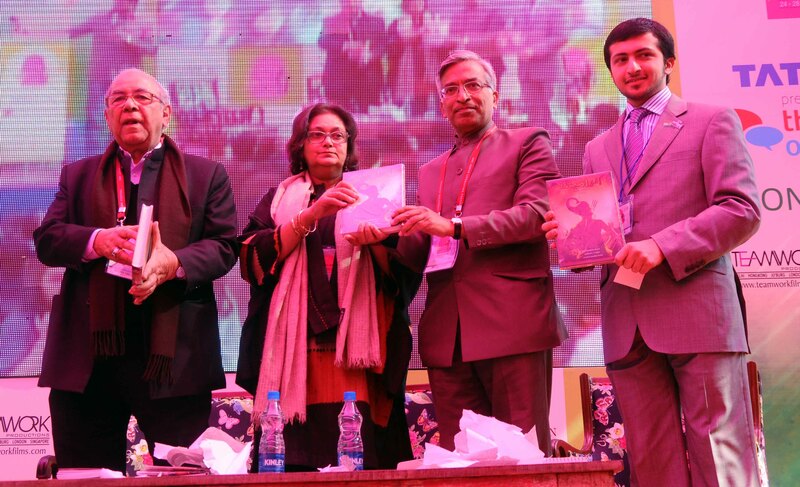 At Asia’s largest literature festivals, vice-president of Indian Council for Cultural Relations, Syed Shahid Mahdi, unveiled the Arabic version of the Ramayana translated by famed Lebanese poet, Wadi-al-Bustani. The book, titled Ramayana, will promote cross-cultural understanding and appreciation of each other’s spiritual heritage. Syed Shahid Mahdi stressed the importance of cultural cooperation between India and the Arabic world, as he welcomed the delegates from Kalima, the Abu Dhabi translation and publishing initiative. Speaking at the launch, he said that “every culture has a Ramayana”, meaning that every society has its own great works of spiritual illumination and it is a profound act of humanity to share each other’s most powerful stories. Festival Co-Director Namita Gokhale received the first copy of the book, and stressed the “importance of sharing secular values through the translation of the great epics, which represent both Indian faith and mythic imagination”. Suresh Goel, president, ICCR, was also present at the occasion. By bring the Ramayana to the world through this initiative, the DSC Jaipur Literature Festival has helped create a bridge between two cultures, with the objective of fostering long-term cultural interaction and mutual understanding. 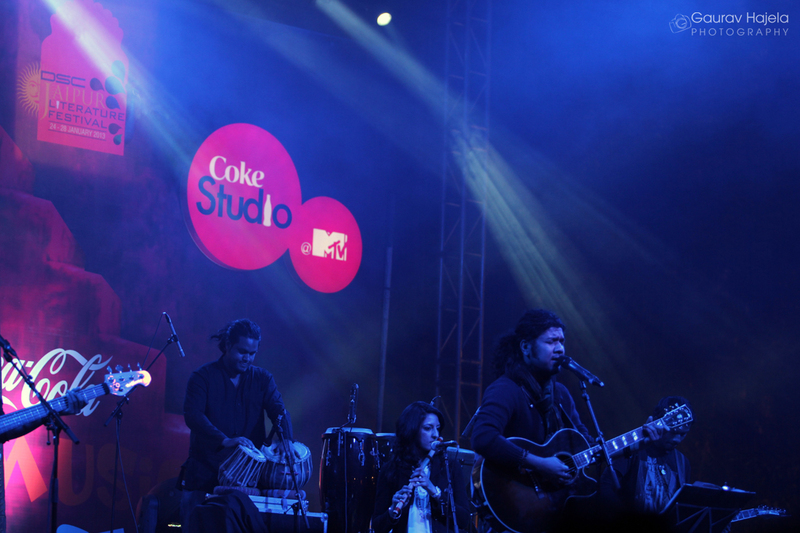 MTV Coke Studio arrived at Jaipur under the musical festival for Jaipur Literature Festival. 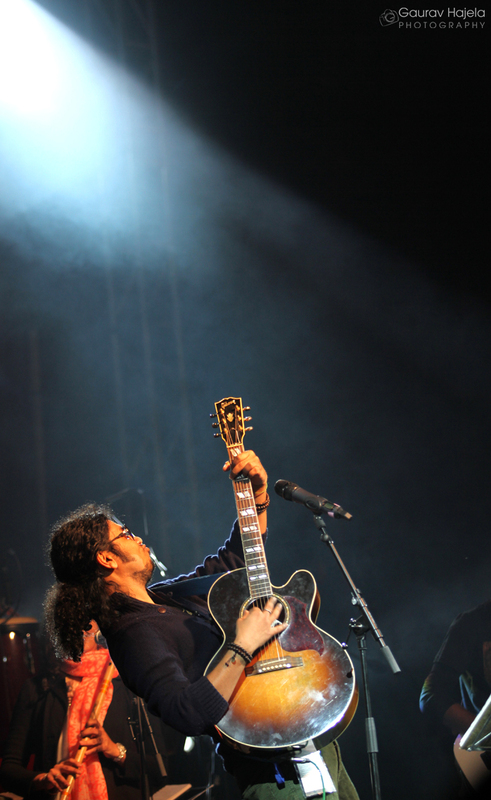 The performing artists on 26th Jan were Shilpa Rao and Papon. 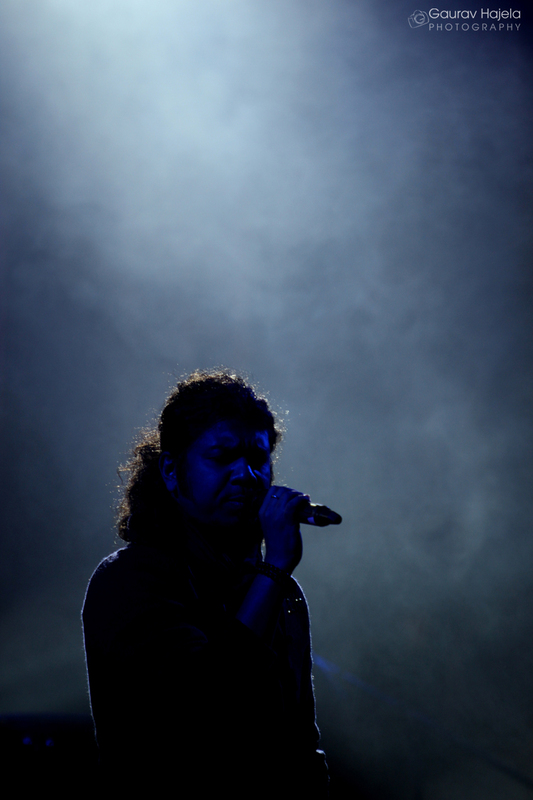 Shilpa has performed with Shankar Mahadevan and is currently singing jingles for advertisements and Bollywood films. 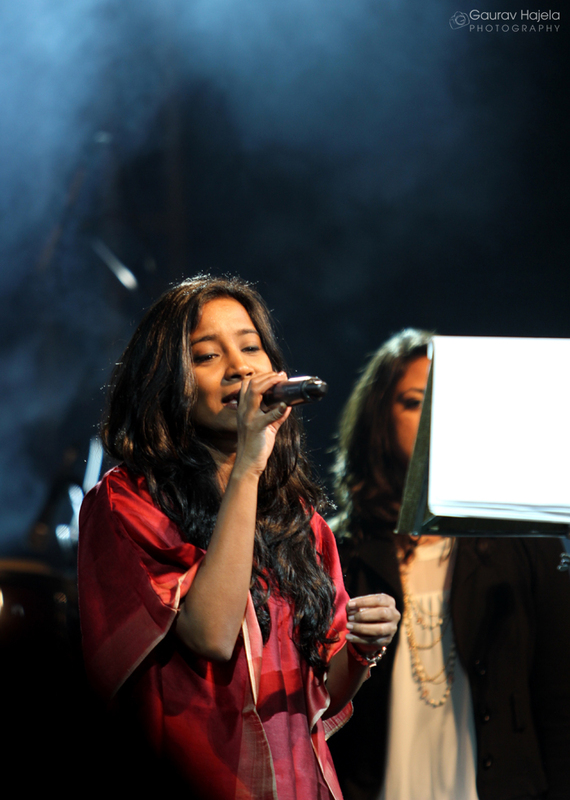 Shilpa Rao has performed for Karsh Kale in Season 2 of Coke Studio @ MTV. 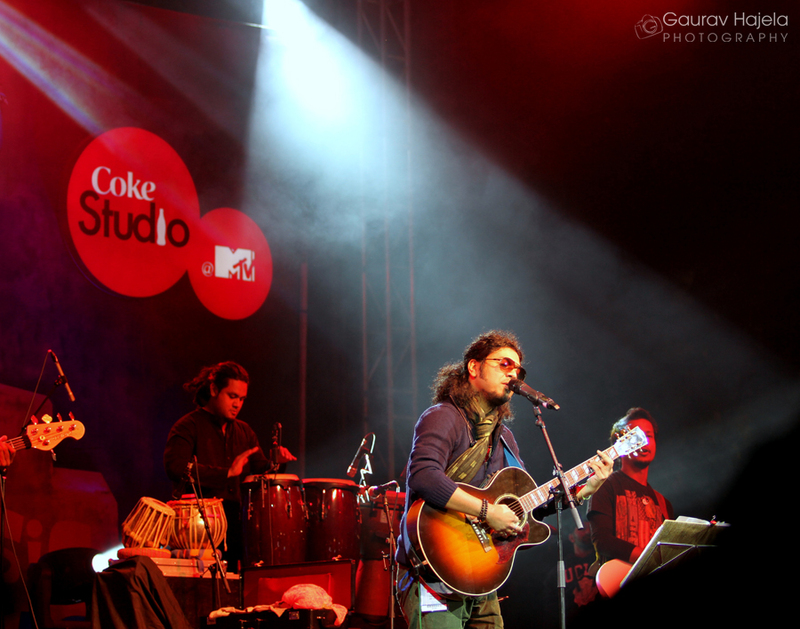 Papon has been part of both the seasons on Coke studio @ MTV. 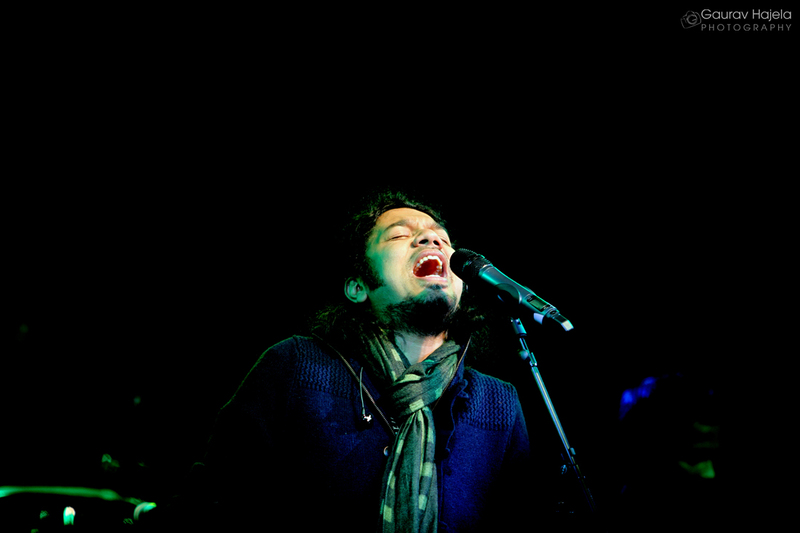 Papon also has super-hit songs from the India film industry – Jiye Kyun from Dum Maro Dum, and Kyun from Barfi. 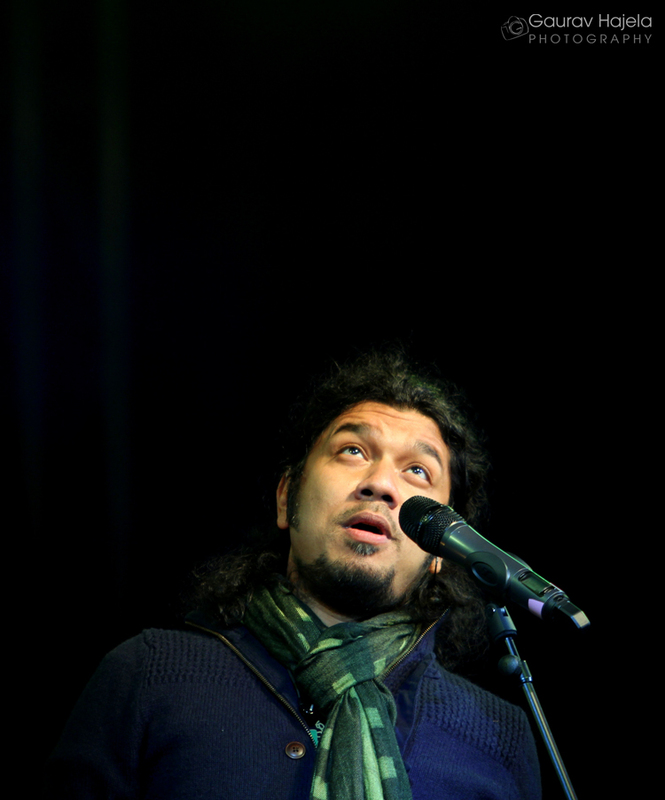 January 24th 2013: The finalists for the fifth Man Booker International Prize 2013 were announced on the first day of the DSC Jaipur Literature Festival. Ten finalists have been chosen by a team of five judges for the £ 60,000 award. 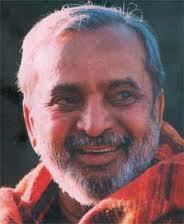 Kannada writer U.R Ananthamurthy nominated as the finalist from India. The ten finalists are U.R.Ananthamurthy (India), Aharon Appelfeld (Israel), Lydia Davis (USA), Intizar Husain (Pakistan), Yan Lianke (China), Marie NDiaye (France), JosipNovakovich (Canada), Marilynne Robinson (USA), Vladimir Sorokin (Russia) and Peter Stamm (Switzerland). For this year’s prize, a total of 150 bodies of work were considered, from which the ten finalists were chosen. 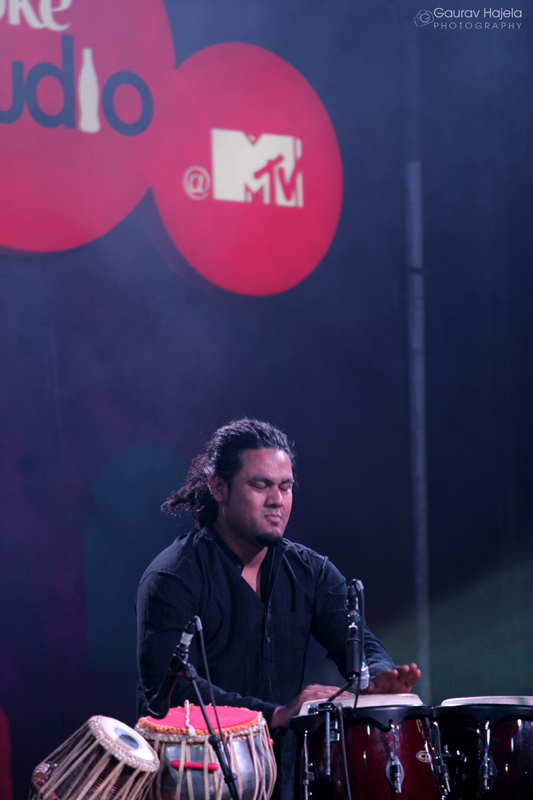 The Kannada language is represented this year with the inclusion of Indian writer, U.R. Ananthamurthy. 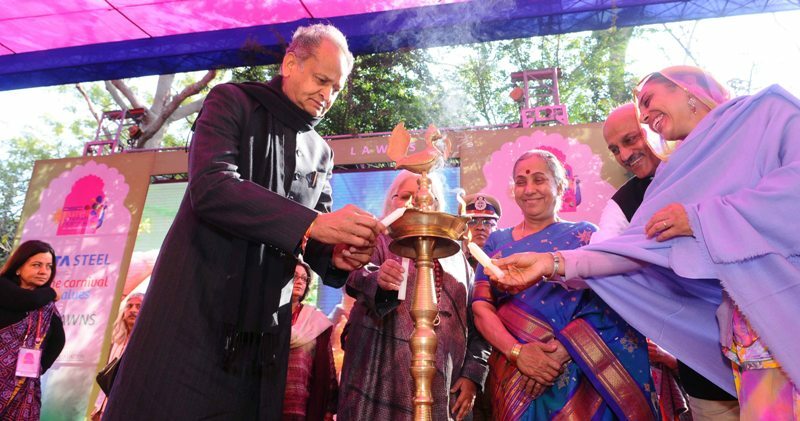 The sixth annual DSC Jaipur Literature Festival has begun from today i.e. 24th Jan, 2013, at Diggi Palace in Jaipur. This year 285 speakers would be attending the festival. 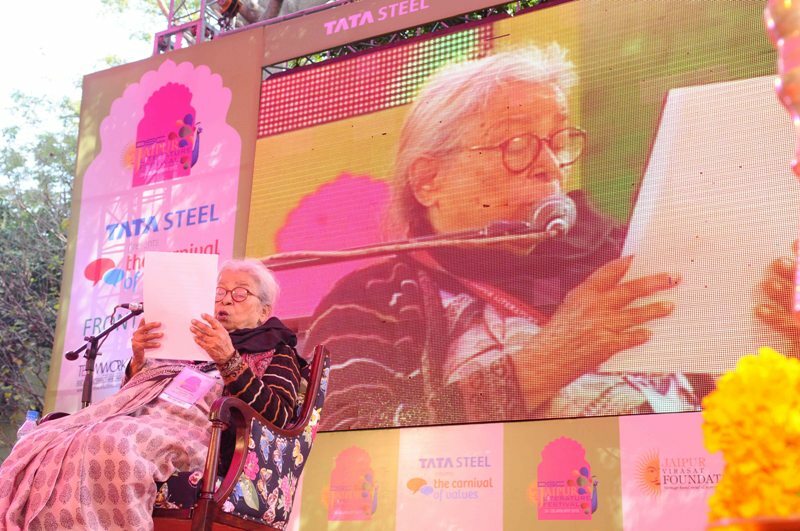 Non-fiction has always been particularly strong at the Jaipur Literature Festival and this year it is completely outstanding. The festival has numerous award winning authors like Nobel prize, Booker Prize and Sahitya Akademi Award, prominent winners like His Holiness Dalai Lama, Howard Jacobson, K Satchidanandan along with Samuel Johnson Prize for non-fiction, Frank Dikkoter on Mao, Wade Davis on Everest and Orlando Figes on Stalin’s purges, while Pulitzer winner Andrew Solomon will speak on his remarkable new book, Far From the Tree. Three of the world’s most acclaimed artists will be in conversation in the session ‘The Artist’s Eye’ – Glen Lowry, the director of Museum of Modern Art in New York discusses the eye of the artist with three of the greatest eyes in modern art, Marc Quinn, William Kentridge , and with leading cultural theorist Homi Bhabha. Nandan Nilekani will discuss Breakout Nations with Ruchir Sharma, author of this year’s bestselling book of non-fiction. Sharma argues that the astonishingly rapid growth over the last decade of the world’s celebrated emerging markets is coming to an end. China will soon slow, but its place will not necessarily be taken by Brazil, Russia or India. Ruchir Sharma shows how weaknesses and difficulties were often overlooked in the inflated expectations and emerging markets mania of the past decade and that India’s chance of economic success is no better than 50/50. “The Global Shakespeare” – We look at how is it that Shakespeare, a sixteenth century Englishman, managed to write work that still resonates around the globe four hundred years later? Celebrated Shakespearian Christopher Ricks talks to Tim Supple, the director of the Indian Midsummer Night’s Dream and the leading cultural and literary theorist Homi Bhabha. “The Elephant Paradigm, Dragon Paradox.“ – Most authorities agree that the 21st century belongs to India and China, but beyond that consensus breaks down. Can India ever catch up with China? Will China fall apart due to its own unresolved contradictions? Peter Hessler, New York Timescorrespondent and author of the great Chinese Trilogy, River Town compares and contrasts the two countries with Gurcharan Das, author of India Unbound, in conversation with Daniel Kurtz-Phelan a former advisor to Hilary Clinton. “Roots of Yoga” – Yoga has taken the world by storm and is one of India’s most universal exports. But how ancient, and how authentic, is its modern form as practiced in gyms around the globe? Sanskrit scholars David White, James Mallenson and Mark Singleton discuss authenticity and innovation in conversation with art historian Debra Diamond and historian of yoga Birad Rajaram Yajnik. 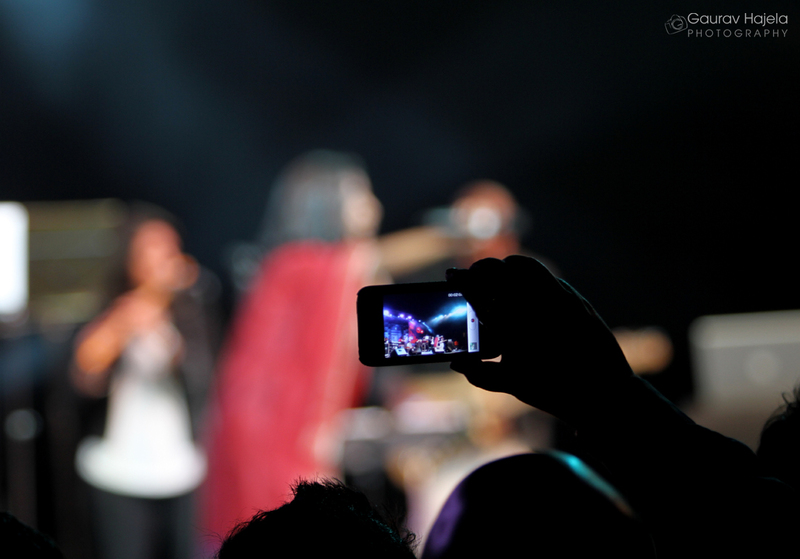 “The Art of Biography” – How do you pin a life to the page? Four leading biographers David Gilmour (Curzon, Kipling) Wade Davis (Mallory) Andrew Lycett (Ian Fleming, Kipling and Conan Doyle, John Zubrzycki (The Last Nizam of Hyderabad) and Pico Iyer (Graham Greene and the Dalai Lama) discuss techniques and literary obsessions. “Dispatches” As India experiences a non-fiction renaissance, four leading war correspondents describe the life of the journalist in a war zone, and talk about how such experiences can be transformed into works of literature. Jason Burke, author of the acclaimed 9/11 Wars, Anjan Sunderam, author of the eagerly-anticipated Stringer, Lucy Morgan Edwards, author of The Afghan Solution and Edward Giradet, author of Killing the Cranes, discuss the journey from reportage to literature with Madhu Trehan of Newslaundry. “Saving Face“: Sharmeen Obaid Chinoy is an Academy Award and Emmy Award winning documentary filmmaker, named by Time Magazine in the annual list of the 100 most influential people in the world.. Her recent films include ‘Saving Face’, ‘Transgenders: Pakistan’s Open Secret’and ‘Pakistan’s Taliban Generation’. She discusses her remarkable and award-winning body of work in conversation with Shoma Chaudhuri. “The Decline of America: Westerners and Resterners” In his new book, Time To Start Thinking: America and the Spectre of Decline, Edward Luce argues that the US faces a world of rising new countries that will compete with it ever more fiercely as its own power is declining. He argues that in order to slow and improve this steady leakage of power, the US must change course internationally, economically and domestically. Ian Buruma. Peter Hessler and Frank Savage, the author of “The Savage Way” analyse Luce’s ideas in conversation with the author. From Harvard we have Diana Eck, whose book India: A Sacred Geography has been one of the hits of the year, the philosopher Michael Sandel who brings his popular BBC Radio 4 series, “The Public Philosopher,” to Jaipur and the leading cultural theorist, Homi Bhabha. From Columbia comes the much-revered post-colonial and post-modern literary critic and thinker Gayatri Chakrovorty Spivak and from Oxford comes acclaimed authority on Eastern Europe, Timothy Garton Ash and the Shakespearian Christopher Ricks. We have sessions on subjects as diverse as the history of miniature painting and war reporting, the Jewish novel, the 18th century sexual revolution, detective fiction and the literature of 9/11. We focus on new writing from Latin America and Iran, examine the economic prospects of India. We’ll look at the mixed legacy of the British Empire, the decline of America and the rise of China. 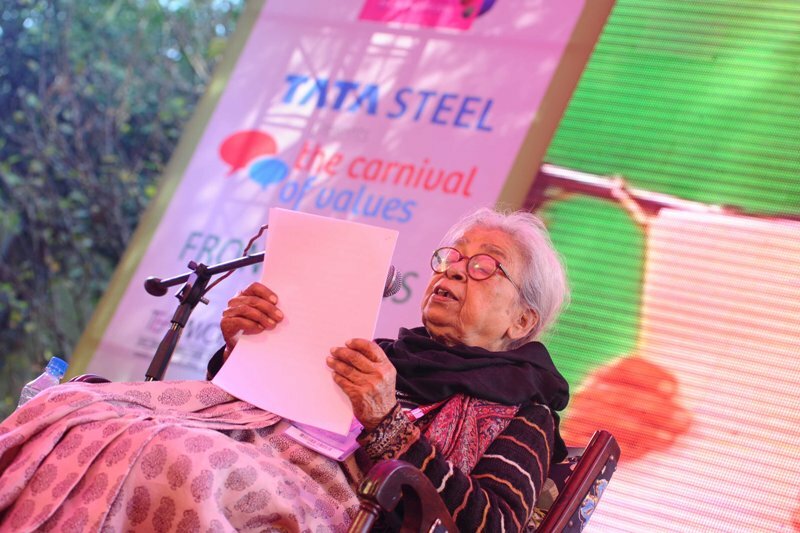 Never before will any literary festival in India have such a rich feast laid before it. Its an extraordinary list and we’re thrilled to be presenting it. Jaipur is only getting better and better. 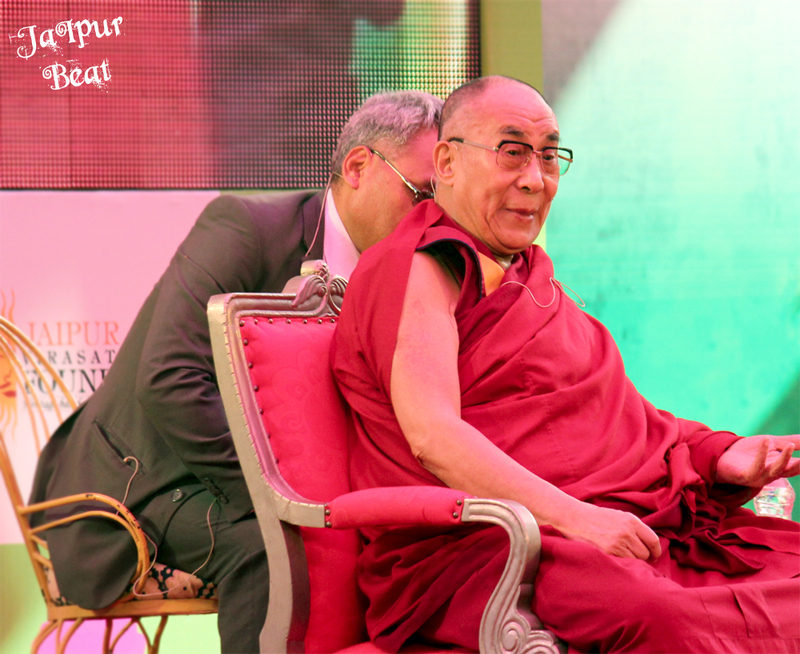 About The DSC Jaipur Literature Festival The DSC Jaipur Literature Festival is considered to be Asia’s leading literature event, celebrating national and international writers, and encompassing a range of activities including film, music and theatre. 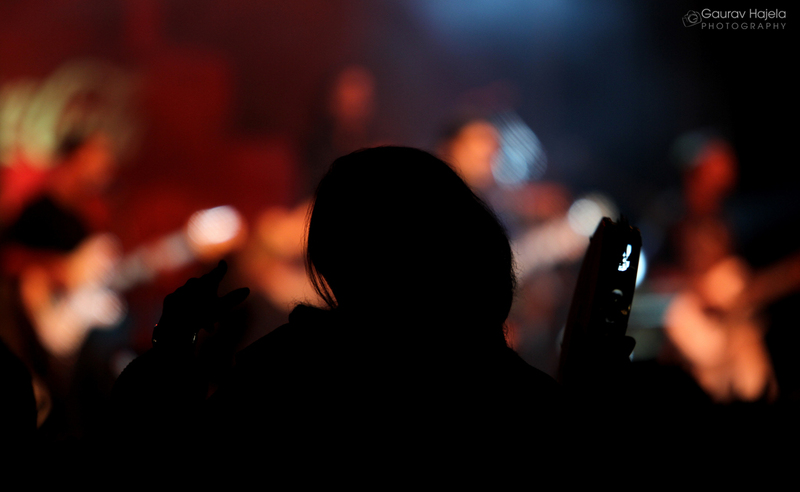 The festival has already hosted some of the best-known national and international writers including Orhan Pamuk, J.M. Coetzee, John Berendt, Kiran Desai, Christopher Hampton, Ian McEwan, Vikram Seth, Wole Soyinka, Salman Rushdie, Pico Iyer, Simon Schama, Thomas Keneally, Hanif Kureishi, Vikram Chandra, Anoushka Shankar, Michael Frayn, Stephen Frears, Alexander McCall Smith, Donna Tartt, Tina Brown, Shashi Tharoor, Mohammed Hanif, Paul Zacharia, among many others. 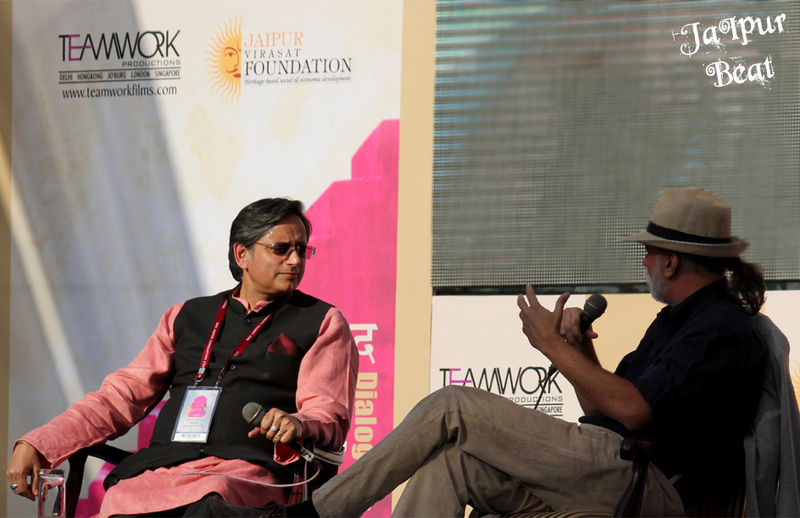 The Directors of the DSC Jaipur Literature Festivals are William Dalrymple and Namita Gokhale and the festival is produced by Sanjoy K. Roy and Sheuli Sethi of Teamwork Productions. 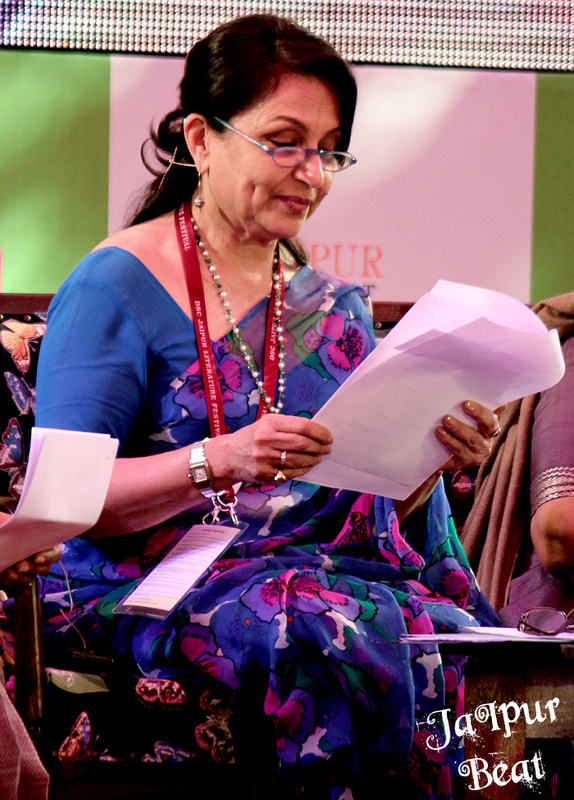 DSC Limited is the principal sponsor of the DSC Jaipur Literature Festival.